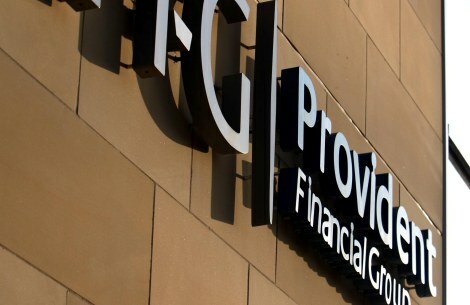 FTSE 250 financial services firm Provident Financial has appointed former Friends Provident comms boss Nick Boakes as director of corporate affairs. Boakes reports to the Bradford-based group’s chief executive Peter Crook and replaces John Moulding, who has decided to retire and will leave the group in April 2013. Boakes has worked in senior in-house and consultancy corporate affairs positions for over 25 years. He was director of group corporate affairs at Friends Provident from 2003 to 2010 and previously served as CEO of Grandfield Communications. Most recently Boakes has worked as an independent consultant, taking assignments with Lloyds Banking Group and American Express. He was also a founder partner in 2010-launched financial consultancy StockWell Group, but stepped away soon after the consultancy’s launch. Peter Crook commented: ‘Nick’s broad experience in corporate affairs and consumer financial services should serve the group well and I look forward to working with him to develop our position as the leading non-standard lender in our chosen markets. Moulding joined Provident Financial in 2003 and has helped to successfully steer the group through the closure of its Yes Car Credit arm in 2005 and demerger of its international businesses in 2007. The group operates through the brands Provident Personal Credit and Greenwood Personal Credit for its home credit offering and Vanquis Bank for its credit card business.